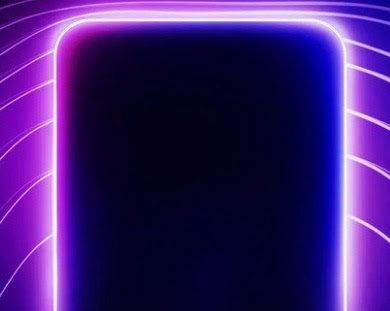 It is official that Oppo has launched a new series of smartphone, K. It has begun with Oppo K1 smartphone with the latest design and incredible features. The brand has launched Oppo K1 cell phone on February 6, 2019 in India. The mobile phone comes with Dew Drop Notch and In-display fingerprint scanning. If you are looking for Oppo K1 features, specifications, price, first impression, review and comparison etc. then you may find some of them over here. This could be one of the decent price and features smartphone in 2019 beginning. The brand has also recently launched Oppo F9 and Oppo F9 Pro smartphones with the potential features in an affordable price. 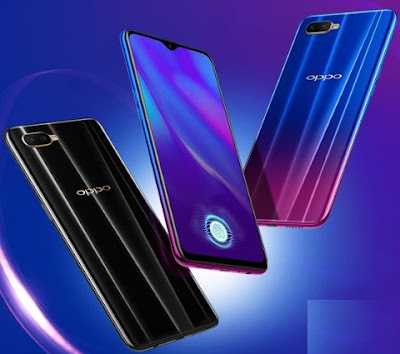 The Oppo K1 comes with a 25 megapixel front camera for better low-light result, underdisplay fingerprint scanner, DewDrop Notch display beside the following features. The K1 is powered by Qualcomm's Snapdragon 660 processor and paired with either 4GB or 6GB of RAM. The gadget may run with the latest Android Oreo operating system and ready for Android Pie OS as well beside brand's custome UI skin Color OS 5.1. We would provide more detail about the phone, shortly. Oppo K1 price is at INR 16990. We would cover more detail on Oppo K1 phone, soon. So, stay tuned.